Putting in a new air conditioning system is far more complicated than you might think. In fact, it’s not at all uncommon for homes and businesses to run systems that are inadequate for their needs. They might be too powerful or not powerful enough or simply the wrong type of unit. DC / AC Air and Heat understands that the most important part of the air conditioner installation process is the first one—customization. Your air conditioning system is only as good as the quality of the installation regardless of the brand of equipment. After many years helping to cool Central Florida families during our hot and humid summer months, your Orlando A/C system may suffer a breakdown. DC / AC Air and Heat will be sure you are able to reach your desired level of comfort, with a new Orlando Air Conditioning installation for your home or office. We offer Orlando air conditioning installation of various makes and models from the most popular brands in Orlando such as Lennox and Rheem. If your old air conditioning unit is not performing correctly, especially with the newer and more efficient updated models available, give us a call. Start saving money and energy now by having DC / AC Air and Heat to advise you on your next air conditioning system. When matched with the right system, homeowners can save a lot of money on cooling costs, repairs, and even on air conditioner installation. That is why our A/C technicians take the time to learn about the air conditioners we sell before installing them. Replacing an existing air conditioning system can be a big job, but it is often a very good investment. Our representative will advise you of the best way to maximize the efficiency, performance and proper installation of your central air conditioning system which is critical to energy efficiency and home comfort. Save money and prevent future repairs right from the start. Having the right HVAC Air Conditioning system installed properly leads to higher energy savings and less future maintenance. These days, it’s not enough for an air conditioner to provide adequate cooling—it must do so as efficiently as possible. Installing a high-efficiency air conditioning system in your home can drastically reduce your cooling expenses. 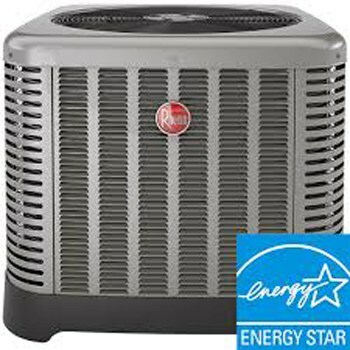 For help finding a system that suits your home and your budget, turn to the Orlando air conditioner installation experts at DC / AC Air and Heat. We’ll gladly use our expertise to help you select and install an air conditioner that performs effectively and efficiently. 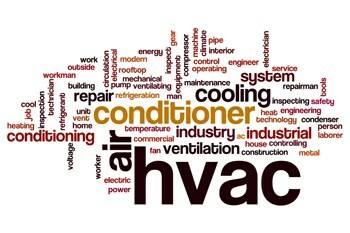 There are many different kinds of air conditioners available. When selecting the proper unit for your home, it’s always a good idea to get an expert’s opinion and look at the following factors. SEER Rating: The seasonal energy efficiency ratio (SEER) rating refers to an air conditioners unit’s ratio of energy consumption to its cooling output. The higher the SEER number, the more efficient a particular unit is. The minimum mandated SEER rating is 14, although for better efficiency, it can go much higher. Energy Star Logo: If energy efficiency is a major requirement for your new air conditioner, be sure to look for the blue Energy Star logo. Energy Star-qualified units are at least 15% more efficient than conventional models. Proper Unit Size: To achieve peak efficiency, you must choose a unit that is the proper size for your household. If you choose a unit that’s too small, it won’t provide sufficient cooling; if it’s too large, you’ll likely waste energy. Your A/C may be Causing you to Lose Out on Comfort, Energy Savings and Air Quality! 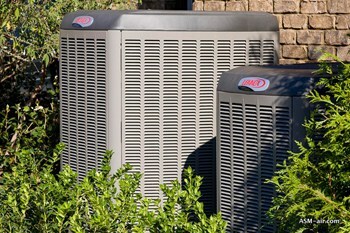 The experts at DC / AC Air and Heat can ensure that your air conditioner performs efficiently. 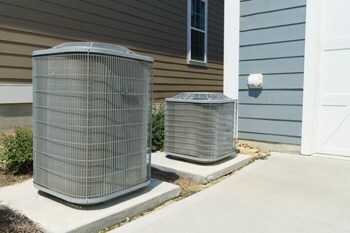 After the initial installation, our team will be glad to provide regular AC maintenance.